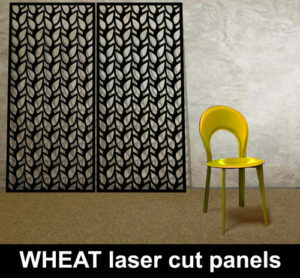 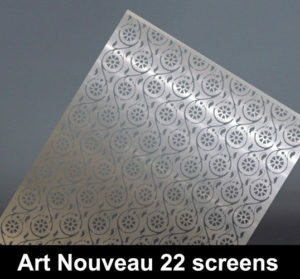 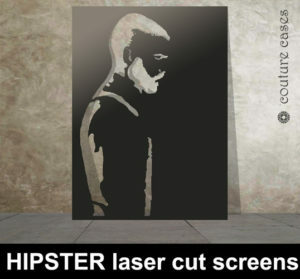 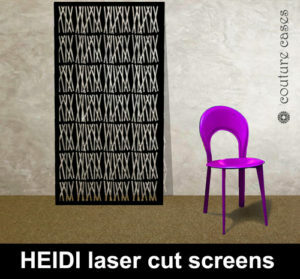 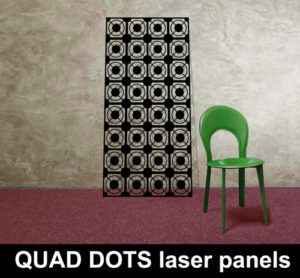 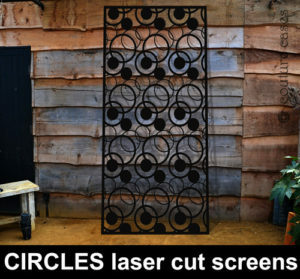 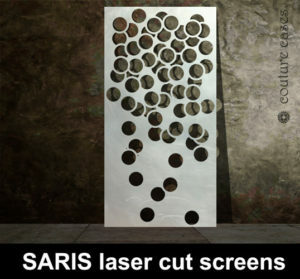 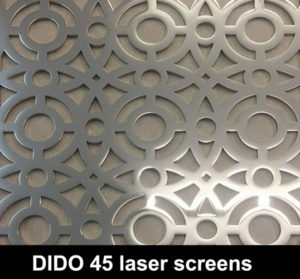 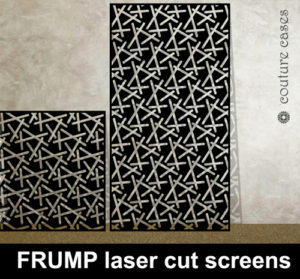 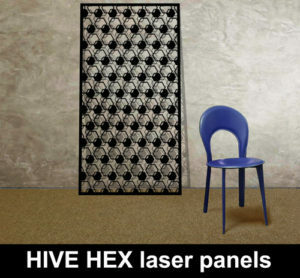 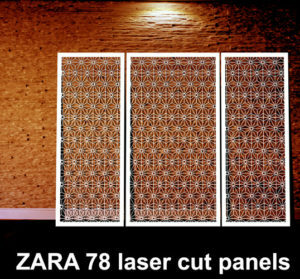 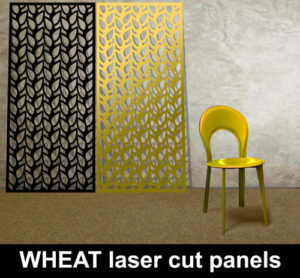 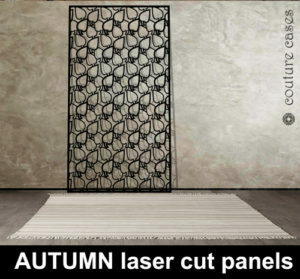 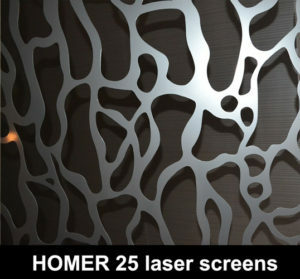 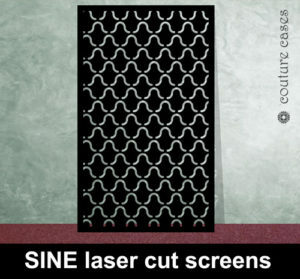 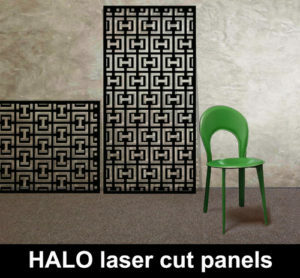 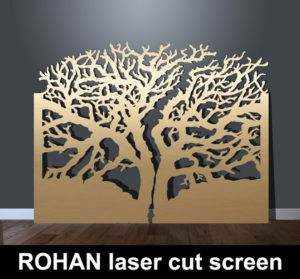 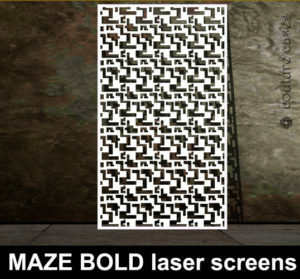 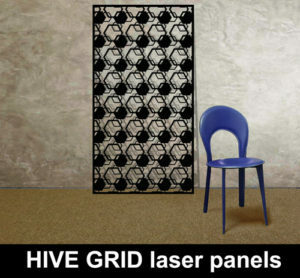 Huge range of laser cut patterns to choose from. 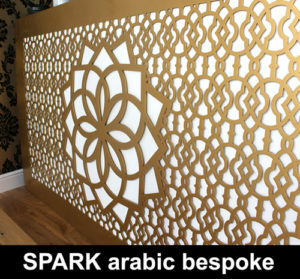 We are adding to this page all the time, so bookmark us to ensure you have all the latest designs. 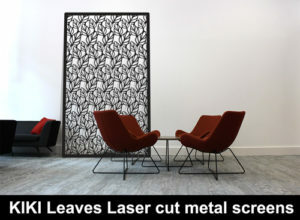 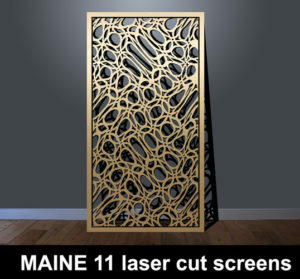 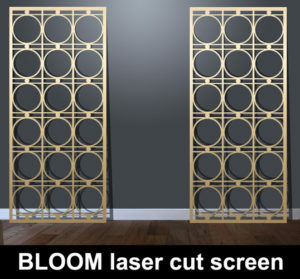 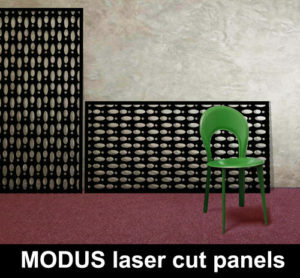 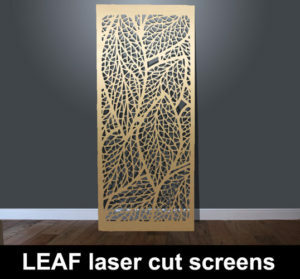 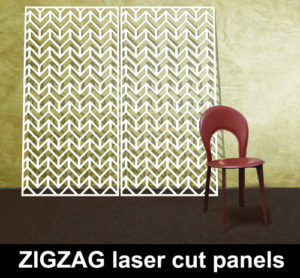 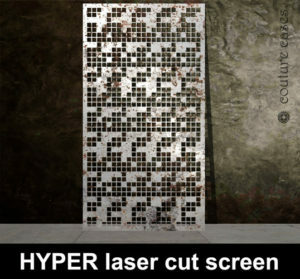 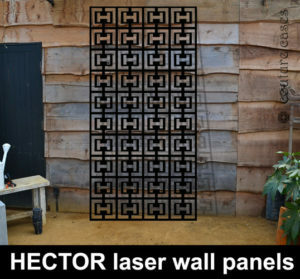 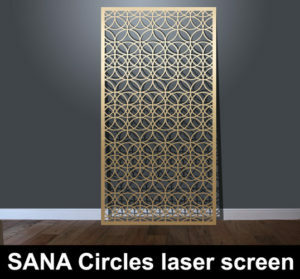 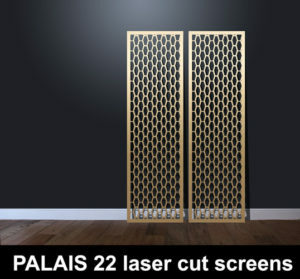 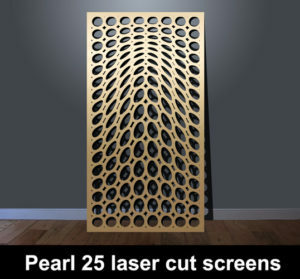 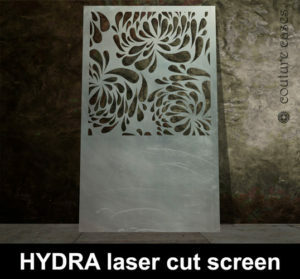 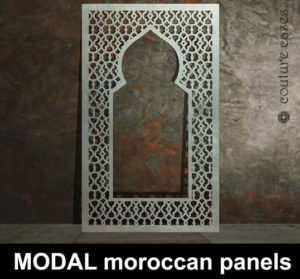 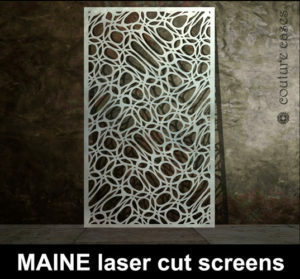 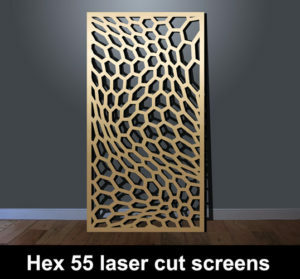 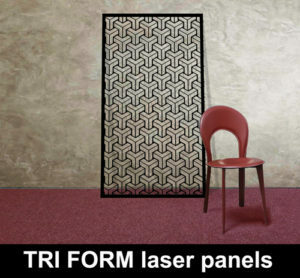 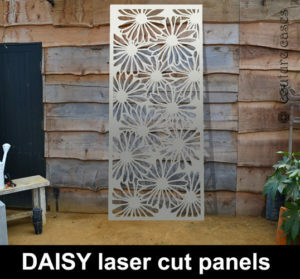 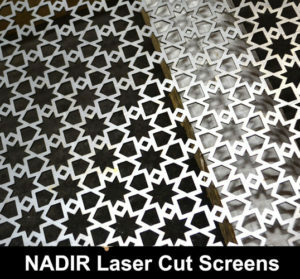 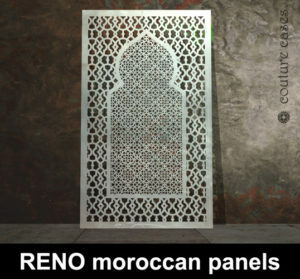 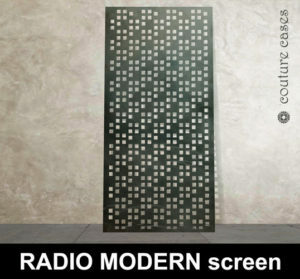 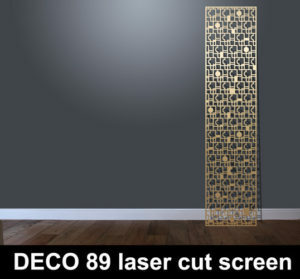 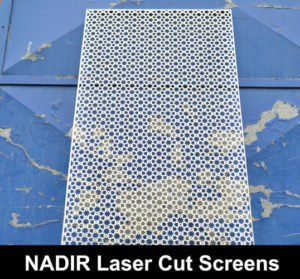 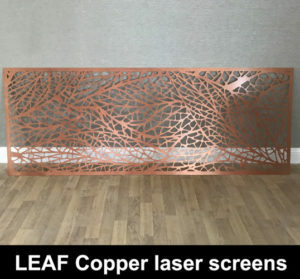 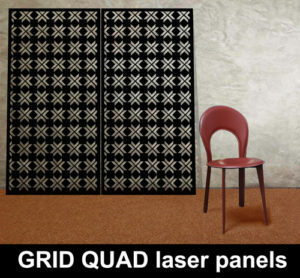 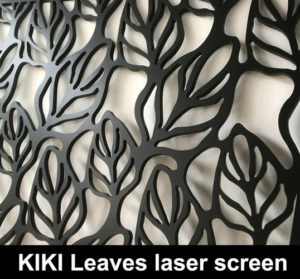 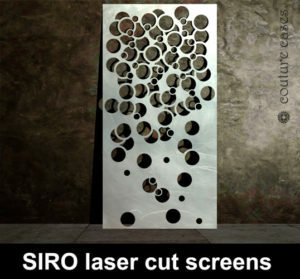 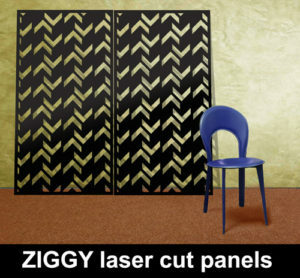 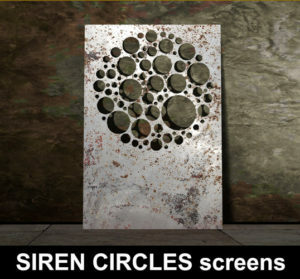 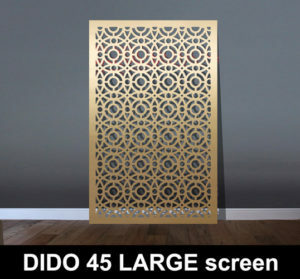 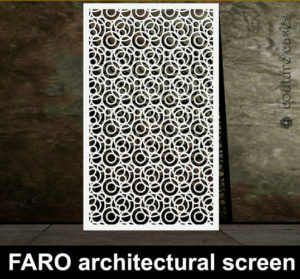 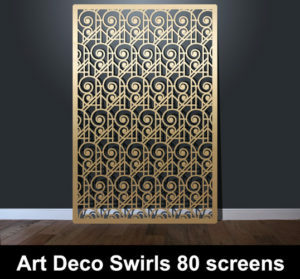 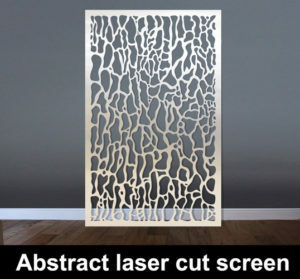 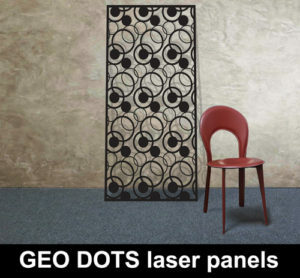 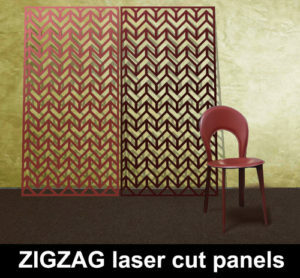 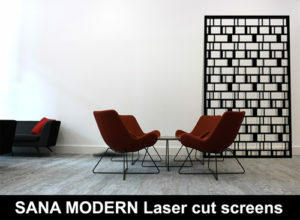 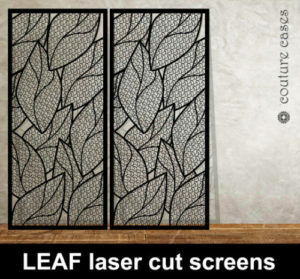 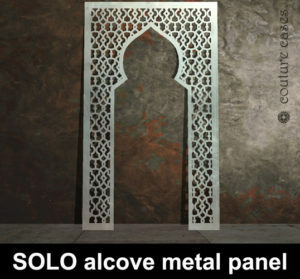 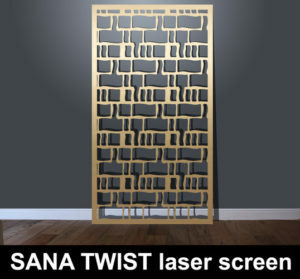 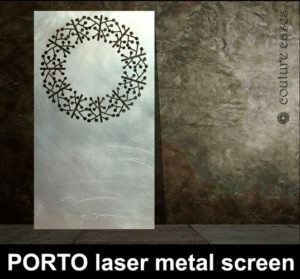 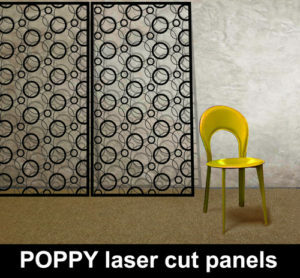 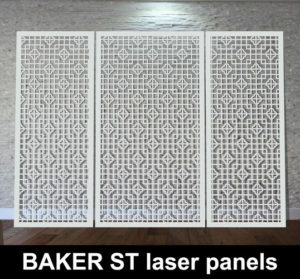 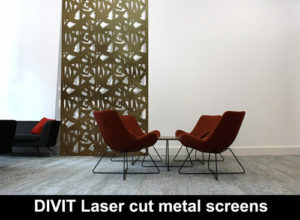 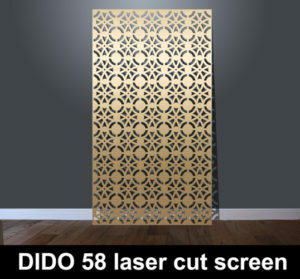 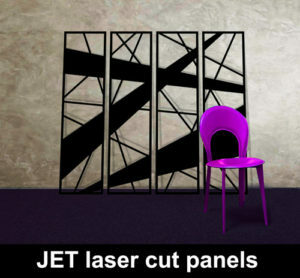 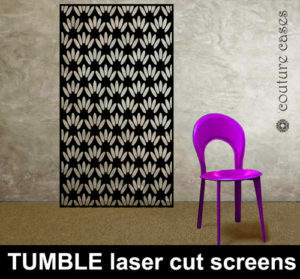 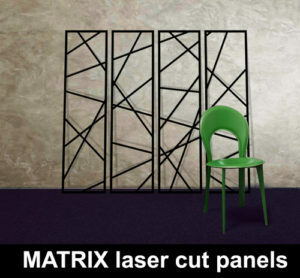 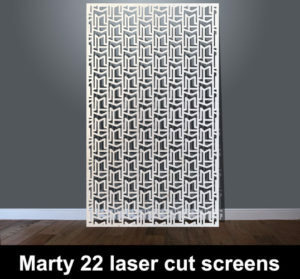 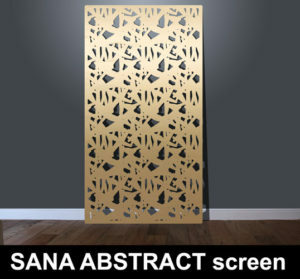 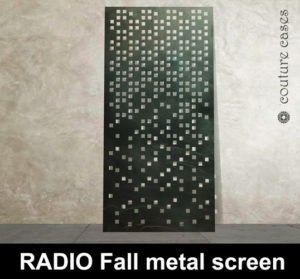 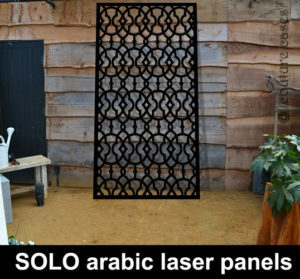 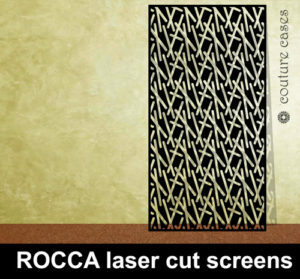 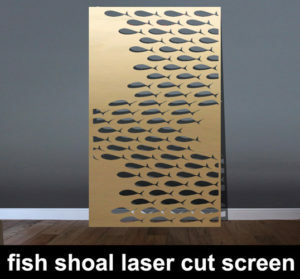 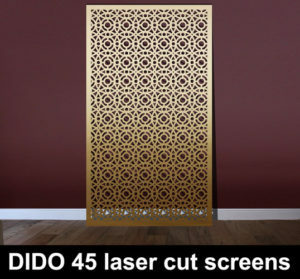 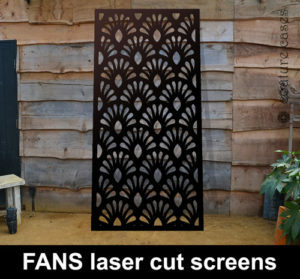 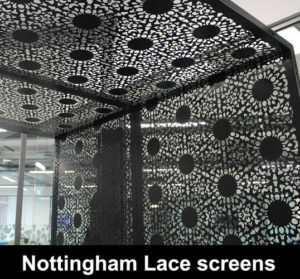 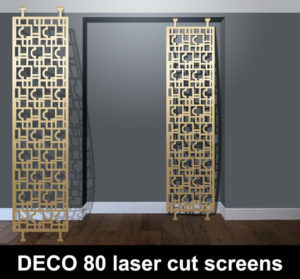 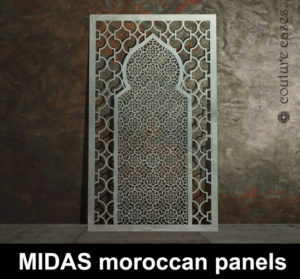 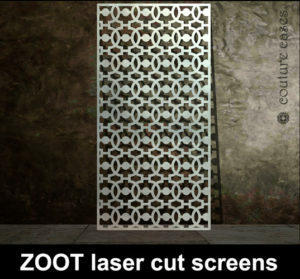 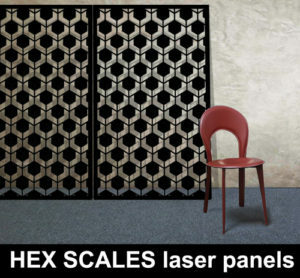 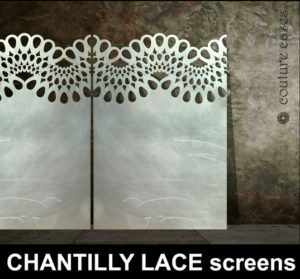 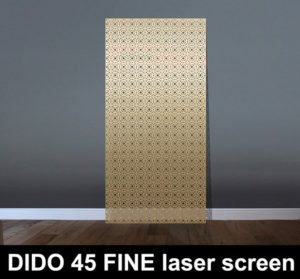 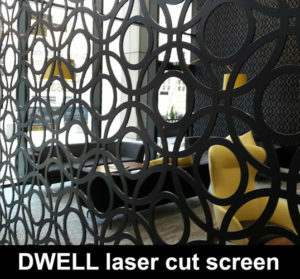 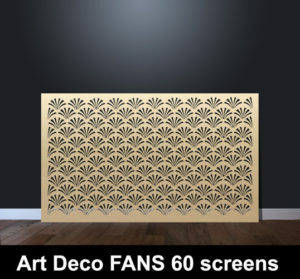 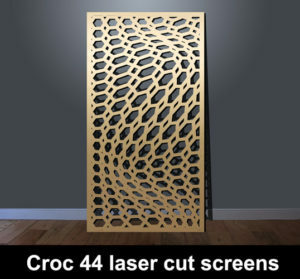 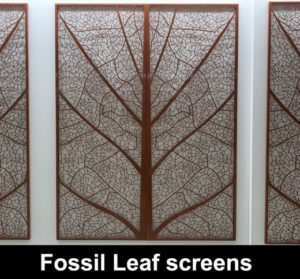 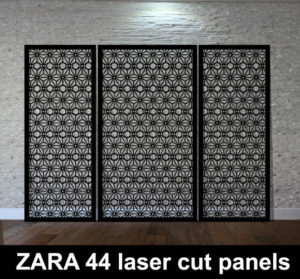 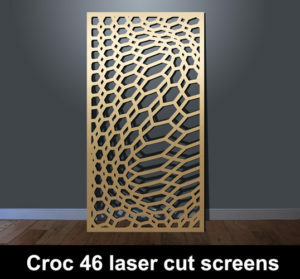 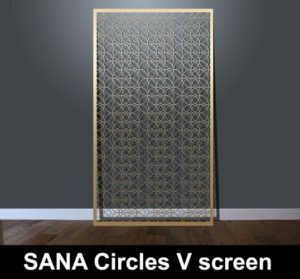 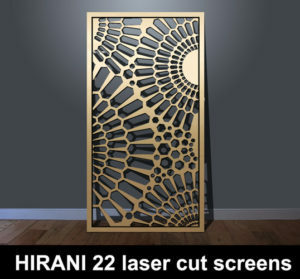 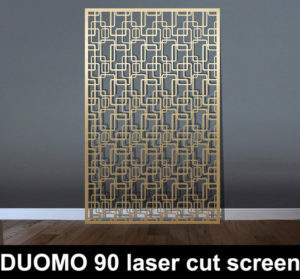 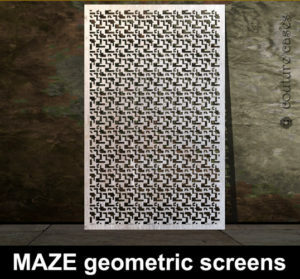 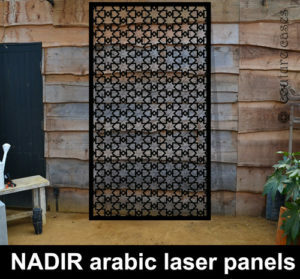 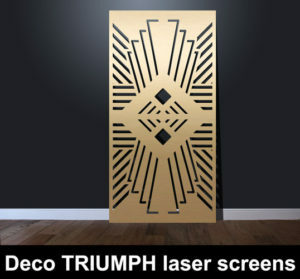 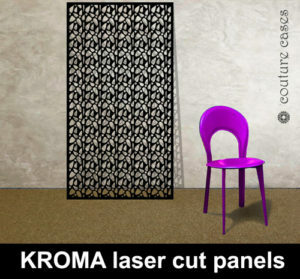 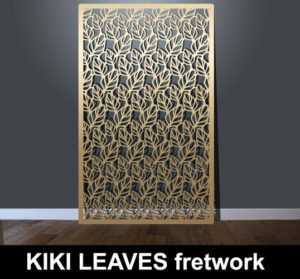 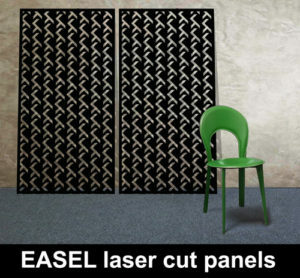 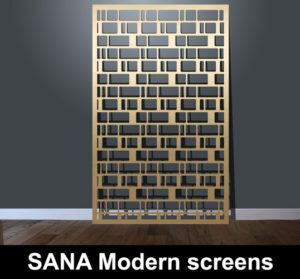 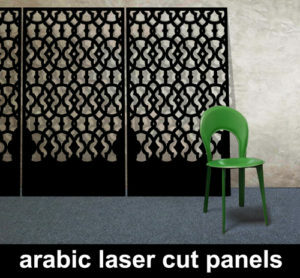 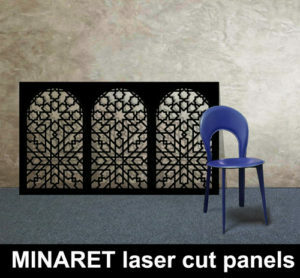 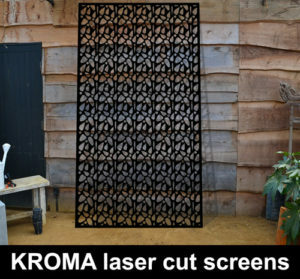 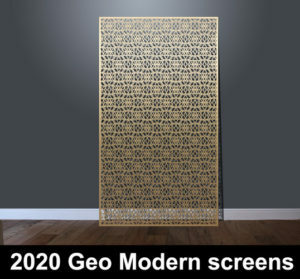 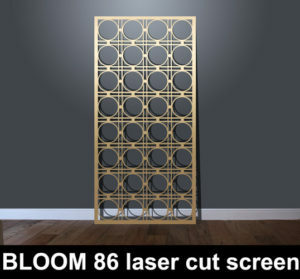 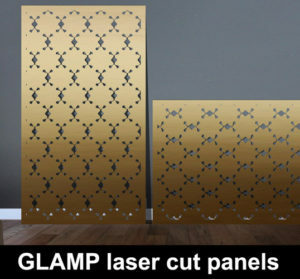 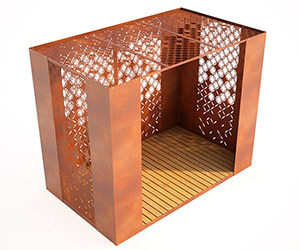 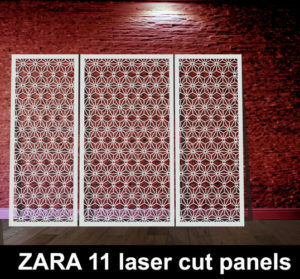 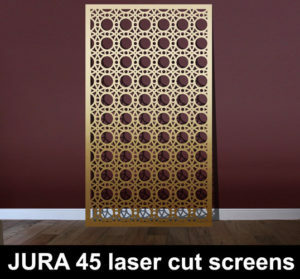 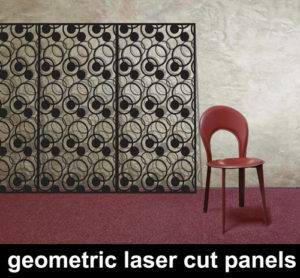 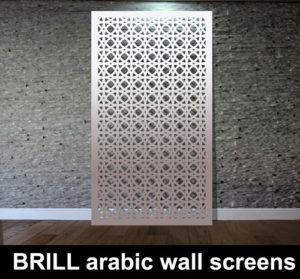 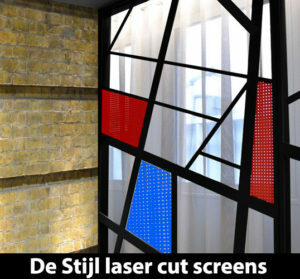 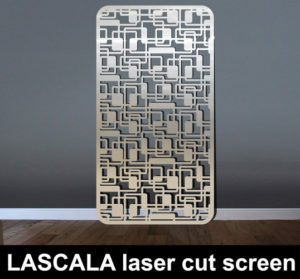 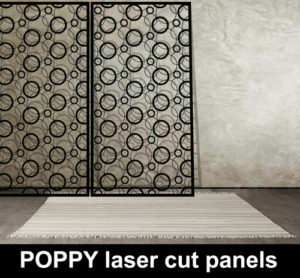 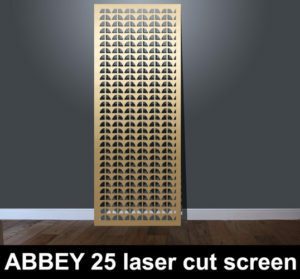 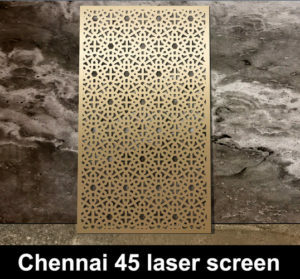 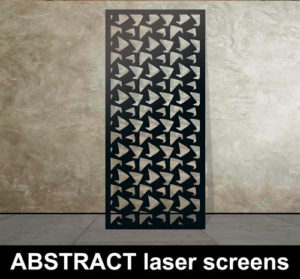 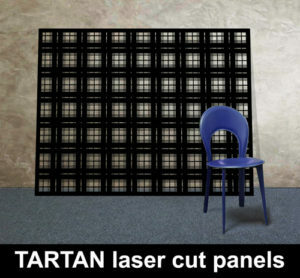 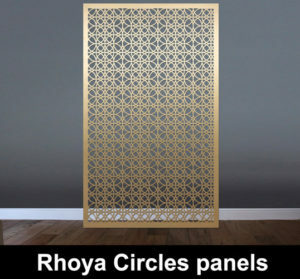 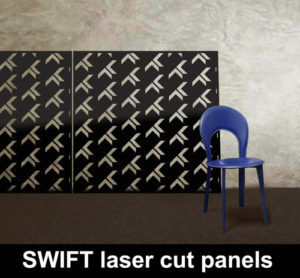 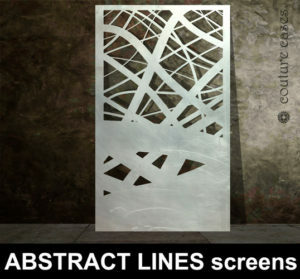 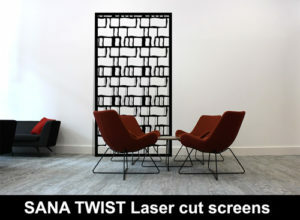 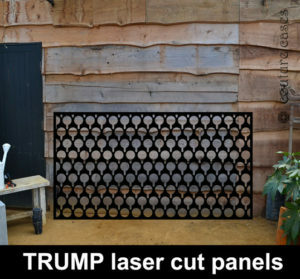 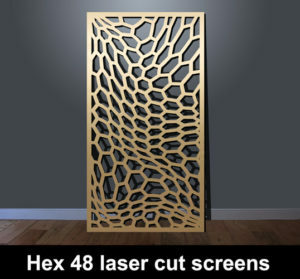 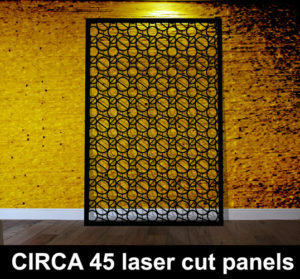 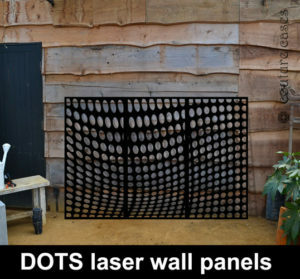 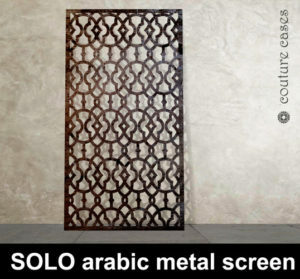 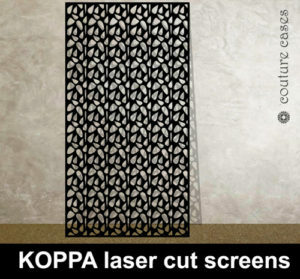 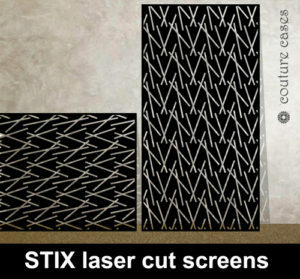 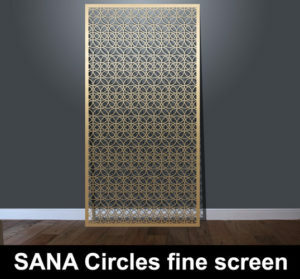 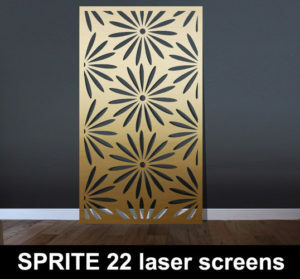 Choose a laser cut screen design for your room partitions, room dividers, laser cut window screens, wall panels, mirrored wall panels, bespoke furniture and much more. 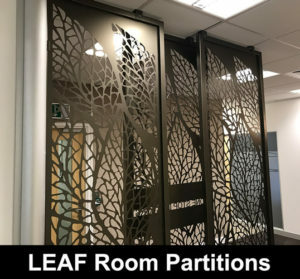 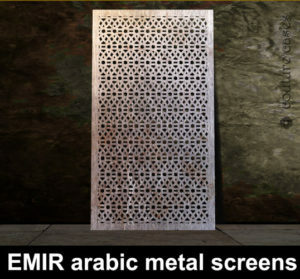 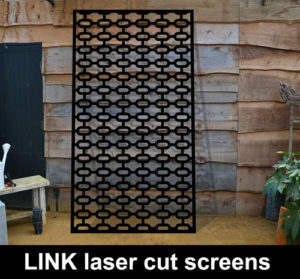 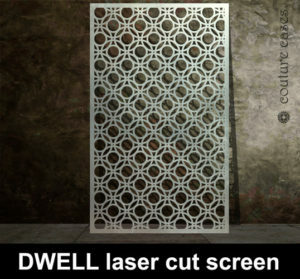 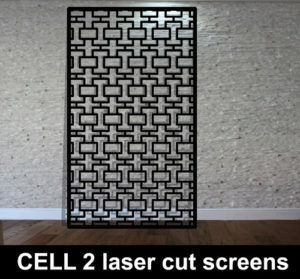 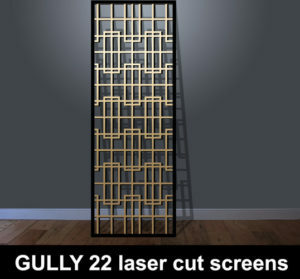 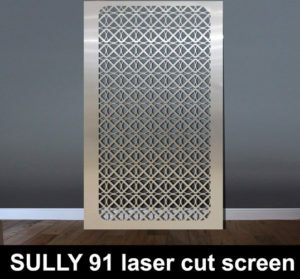 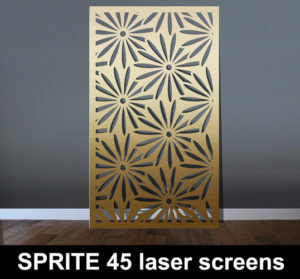 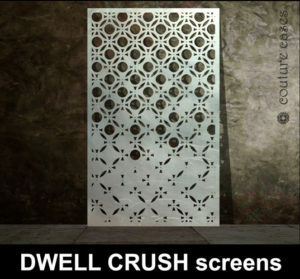 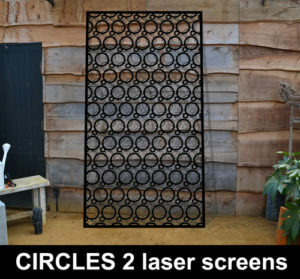 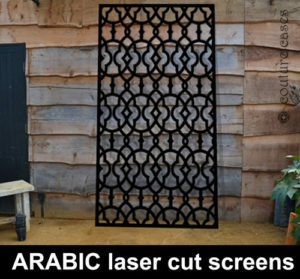 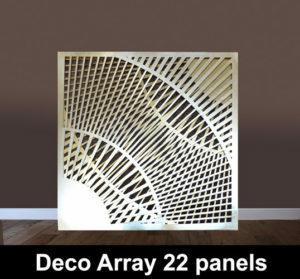 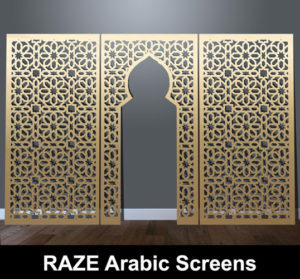 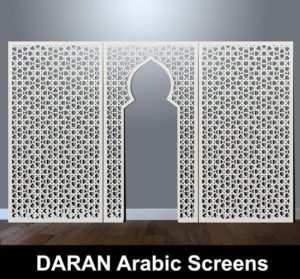 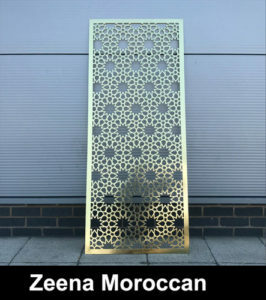 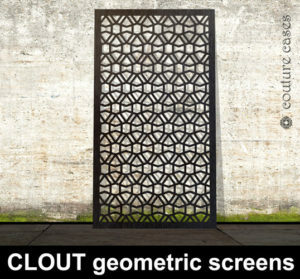 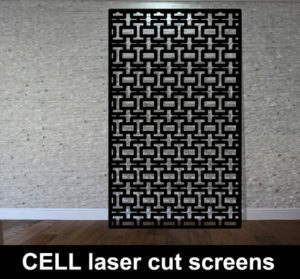 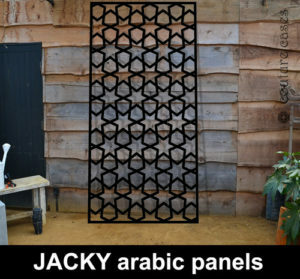 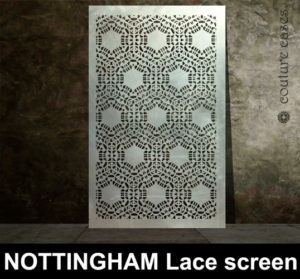 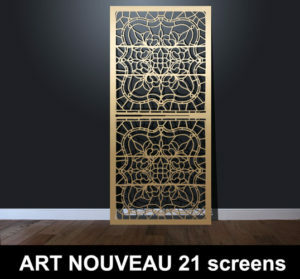 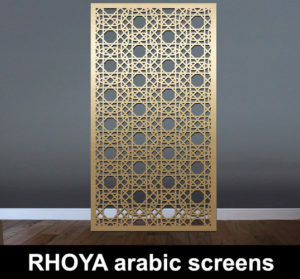 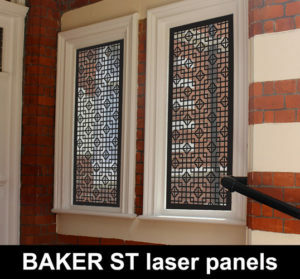 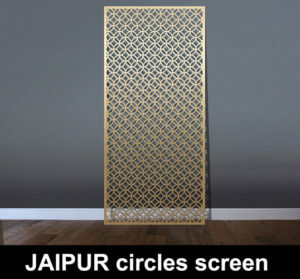 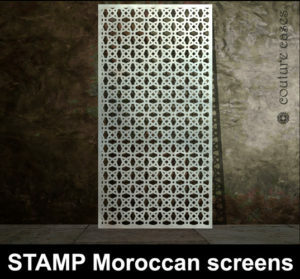 We make bespoke laser cut screens for interior and exterior use, please contact us as we can also manufacture custom laser cut panels to your design. 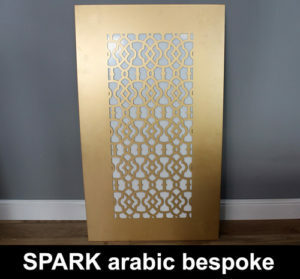 Custom made laser cut panels with your choice of words and letters. 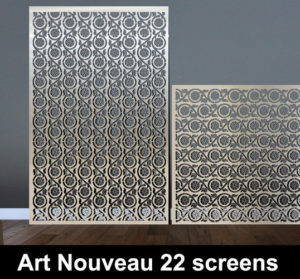 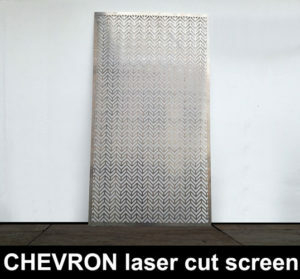 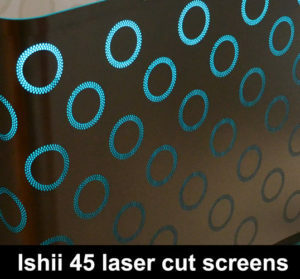 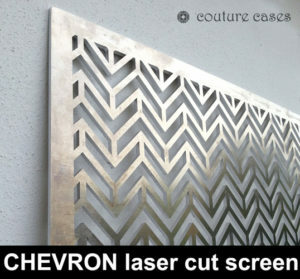 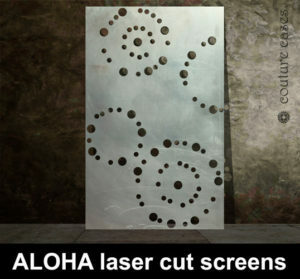 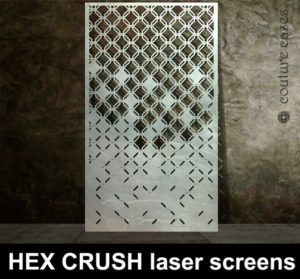 WORDS laser cut metal screens. 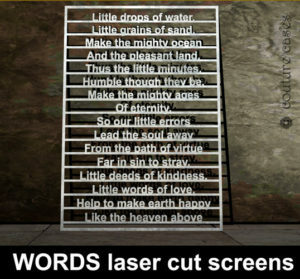 Any text or quotation. 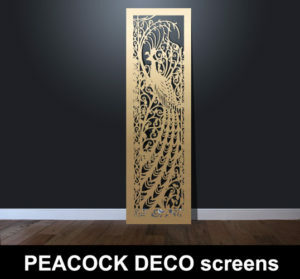 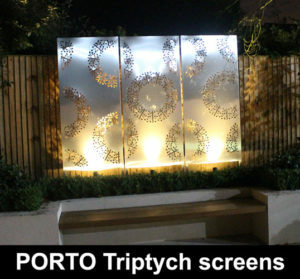 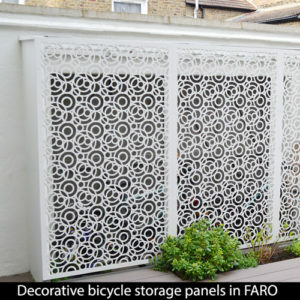 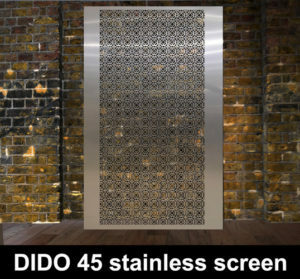 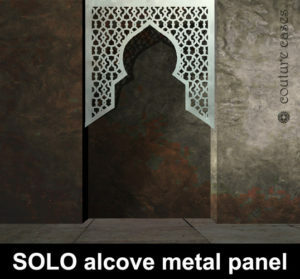 How much do bespoke wall panels and decorative architectural screens cost? 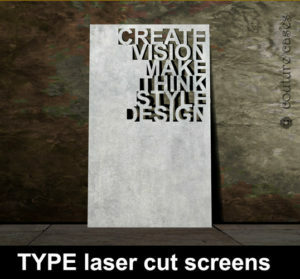 Please contact the design team with your requirements using the form below. 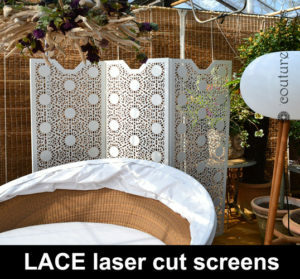 Please note all information will be treat with confidence, we never spam or pass information to third parties. 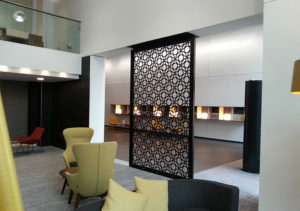 One of our design team will be in touch very soon.